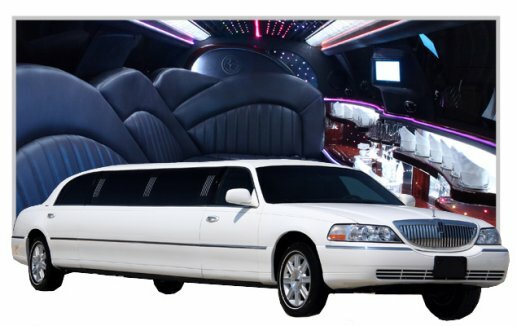 What everyone ought to know about clinton md limo service? Luxurious Limousine Service in Clinton MD is on the rise. Is it time for a limo for a wedding party, corporate event, night out on the town or airport car shuttle service? Clinton Md Limo raises the bar for high quality luxury limos with hassel free reservations. A Southern Maryland Limo Company with all the bells and whistles. 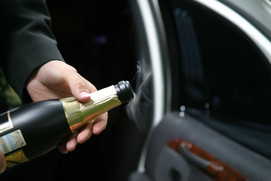 First-Rate Limousine Service in Clinton,Maryland! We provide premier limos in Maryland for proms, Airport Shuttles to and from all of our area Airports (Reagan National, Dulles, and BWI), Birthday parties, Anniversaries, Weddings, Virginia Wine Tours, Football Games for all of our Washington Redskins and Baltimore Ravens fans or even just a night on the town (Baltimore Harbor, National Harbor, Downtown Washington DC or Old Town Alexandria and lots more. You name it and we will make it special. Our Team focuses on you and the details of your event to get it right. 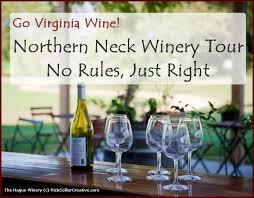 Our reliable maryland limo staff knows what it means to you to have a perfect day without confusion or worry. Our goal is to ease your mind and to make sure that you are comfortable trusting us with your special day. Respect. Clinton is home to us. Raised in Maryland and long time local residents, we are proud to serve our neighbors and bring our limousine company to the Southern Maryland area. Clinton MD limo, a locally operated business, serves up service the way that you Deserve to be served. Like a Boss! Affordable High End Smoking Hot Vehicles. No old out dated limousines. 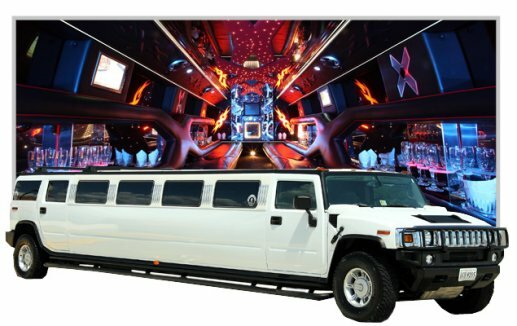 A Large selection of our state of the art stretch rental limos, hummers expeditions, sedans, party buses and shuttle buses. All outfitted with upscale amenities and jaw dropping interior designs to accentuate your taste for the finer things in life. Sophisticated, Professional and Courteous Chauffeurs. When you hire Clinton Md limo, you are hiring reliable, safe drivers who deliver outstanding care and quality service from pick up point to drop off point. Knowledgeable about MD, DC and VA's most sought out excursions, your limousine driver gets you to your event on time and in Presidential style. Keeping you safe as you travel on some of our most popular highways, beltways and roadways Rte 5 or 301, 202, I-95, 295, 695 or 495 inner and outer loop of the beltway. We make it Easy for Any Event, Any Time, Any Schedule. Our quote and reservation process is quick and hassel free. Customize your event to fit your specific needs and we can accommodate any schedule 24hrs. a day. Whether you need a pick up from Union Station, Baltimore Washington International Airport, Dulles Airport, Ronald Reagan National Airport, National Harbor, Baltimore Harbor, Maryland Live Casino, Verizon Center, Kennedy Center, Fedex Field, The Jefferson Hotel or Komi in Dupont Circle we have space for you and your guest day or night, early morning or late evening. Call for our specials on Limo Rentals in Clinton, Waldorf, Brandywine, Upper Marlboro, Bowie and the surrounding local communites. As the Best Maryland Limo Rental Service in Clinton,MD we are honored to offer Budget friendly Top of the Line Luxury Limousines in Clinton Maryland. We encourage you to come out How we Make Renting a Limousine in Maryland quick, easy and painless. Take a look at our Limo fleet in So. MD and see why we offer the best at the best rates possible. 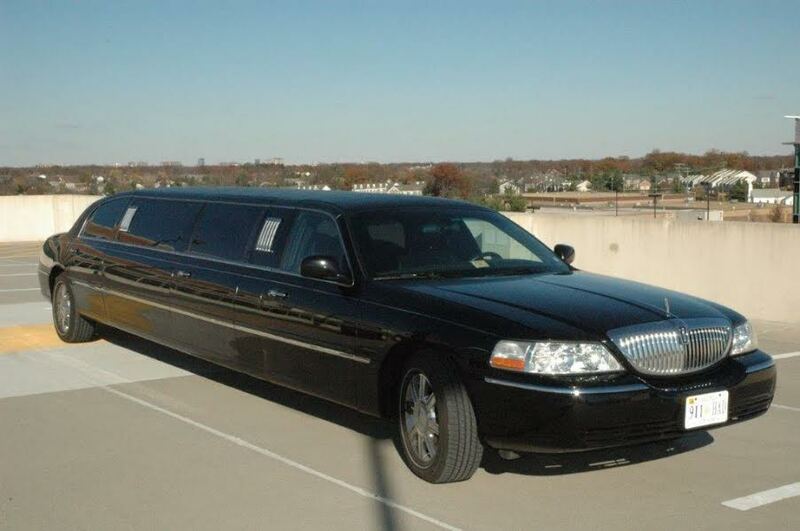 To reserve your Limousine today out of Clinton, Md call us today at 301-327-0003.